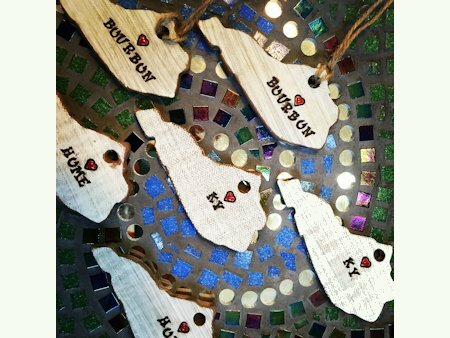 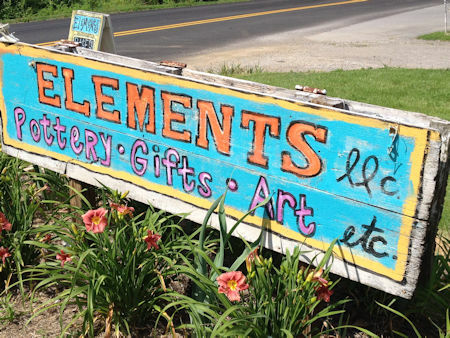 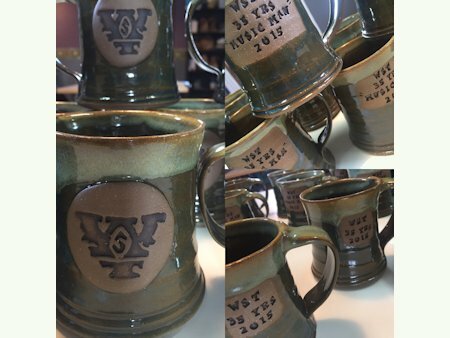 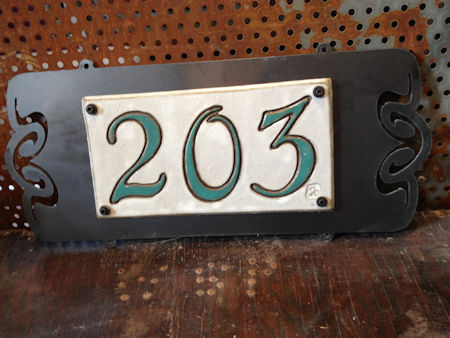 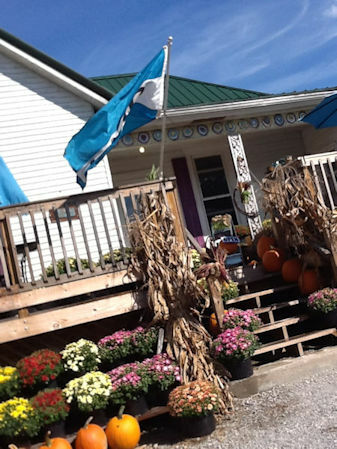 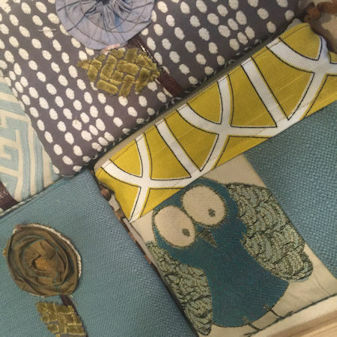 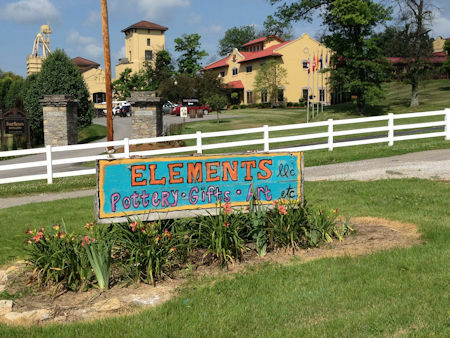 Elements Gift Shop is the place to find one-of-a-kind gifts. 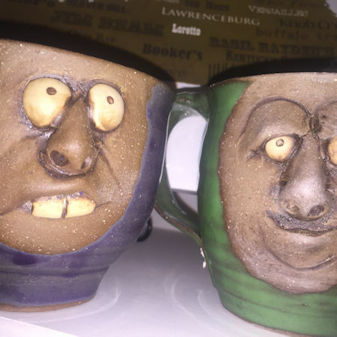 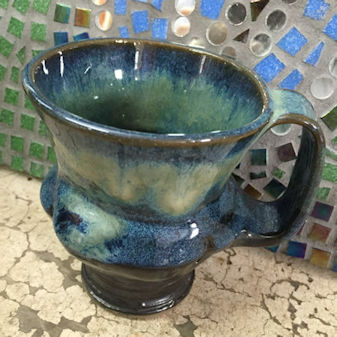 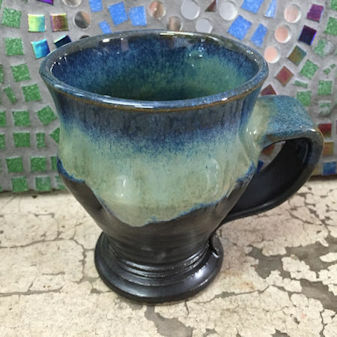 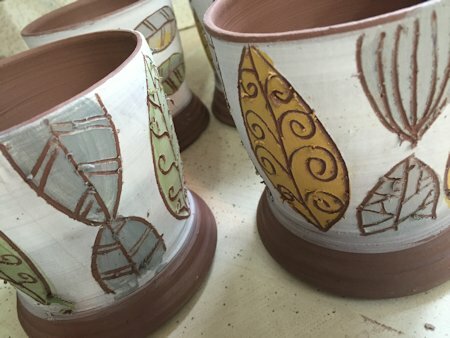 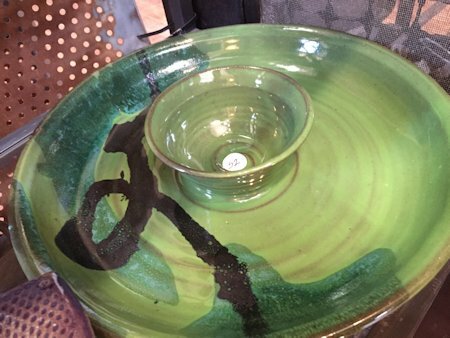 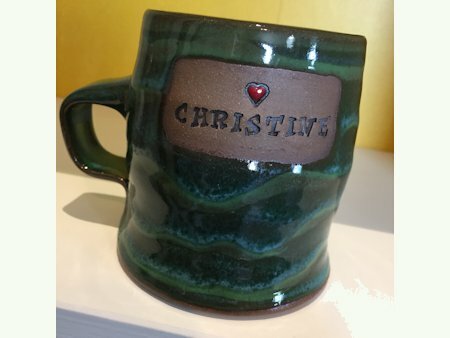 The selection varies from Susan's own handmade Pottery, Fused Glass, and Paintings, to a wide variety of handmade items from artisans near and far. 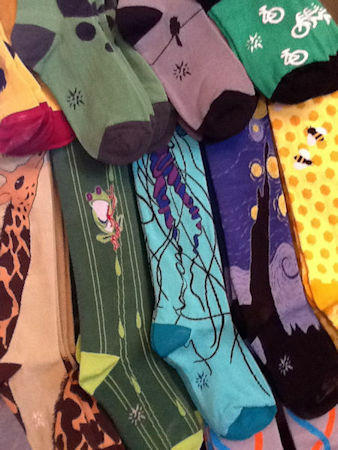 Funky socks, cool posters, Kentucky books, Vintage finds, Candles, Soaps, and so much more! 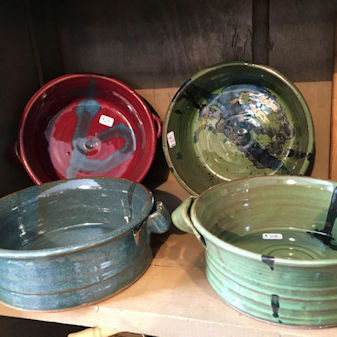 Come by often to see what is new on the shelf!